Located at beautiful Windhorse Farm, Nature Connections immerses youth in the amazing outdoors right here in Nova Scotia. This unique camp is set within a 200-acre old growth Acadian Forest and organic permaculture gardens. Campers will have opportunities to explore and get comfortable in these natural surroundings, cultivate a deeper understanding and respect of nature and self, learn about sustainability, and enjoy a variety of fun traditional camp activities. 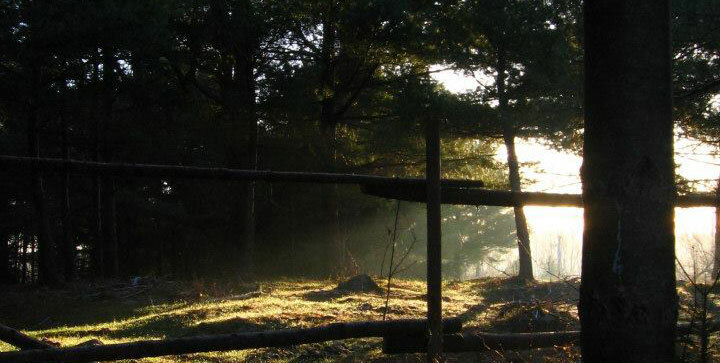 Campers will discover the wonders of Windhorse Farm’s forests, brooks, fields, and lakeshore. They will participate in gardening activities and learn about growing, harvesting, and preparing healthy, sustainable food. Humans as an interconnected part of nature is a theme woven into the games and activities throughout the week.